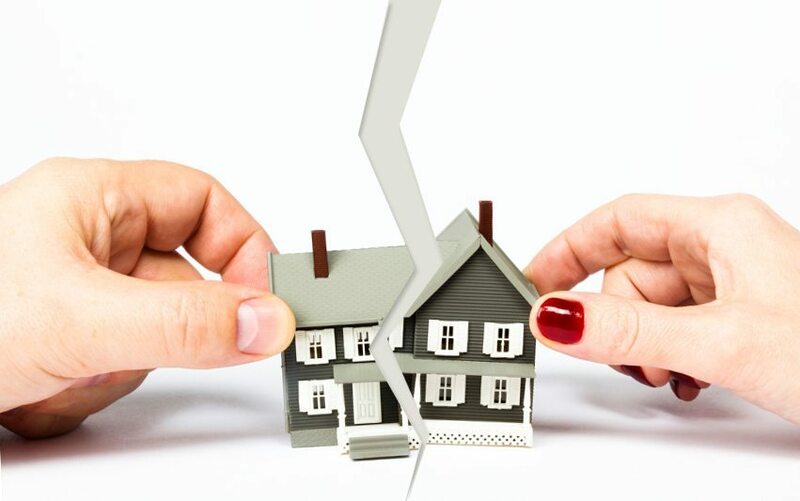 What can affect Property Division in a divorce? Divorce is difficult. It will try your mind and emotions like no other event in your life. The emotions are raw and difficult to control. But when it comes down to it, you have material assets at stake that you must dedicate your time and attention to. No matter how much you may be going through internally, you should never forget what you have to lose externally. If you are struggling to pay the rent and to make ends meet, the court is unlikely to do anything that will add to that burden. However, if you have a high-paying job and have put most of your assets in your name, then the court is more likely to move some of them over to your soon to be ex. The division of assets is usually linked to custody. If you are the custodial parent, you are likely to get a greater share of the marital assets to support your child. If you are the non-custodial parent with a substantial income, the court will be more inclined to give your ex significant portions of your money and assets. The longer the marriage the more evenly the assets will be divided, regardless of how much or how little your ex worked. In the eyes of the court, you built a home and life together and your ex is entitled to maintain a certain standard of living. They may even get a greater share of the assets if you have children who have not yet left home. Even the most amicable and civil divorce will have its moments of tension. The best you can do during this time is to ensure that you know your rights and that you take steps to protect them. The Jackson Firm can help you get through your divorce with your sanity and at least some of your accumulated wealth intact. 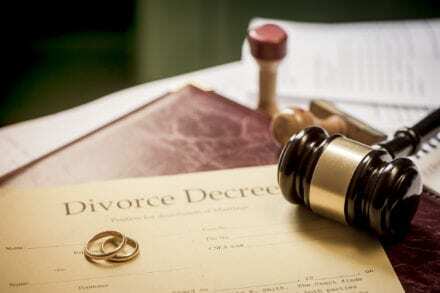 One of the things that the attorneys at The Jackson Firm will advise you to do is pursue an uncontested divorce. This is a proceeding in which both parties have decided to keep the case out of court. An uncontested divorce does not mean you and your spouse will agree on everything, but it will allow you to avoid the expense of a trial and to make decisions that take into account the particulars of your life. A judge will never know you. They will only know what they see on paper. 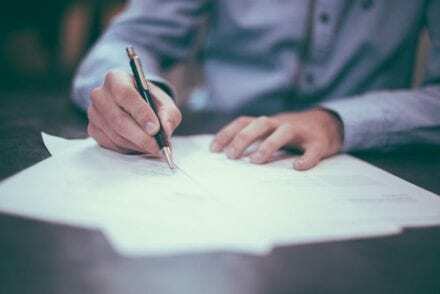 In an uncontested divorce, the lawyers of the Jackson Firm can work with you ex’s legal team to work out an agreement that the both of you can live with. You can sort out parenting time and schedules, a reasonable division of the assets, and the working-relationship that the two of you want as parents of your children. This can be a much more constructive way of managing the divorce process.